We're in for a treat! 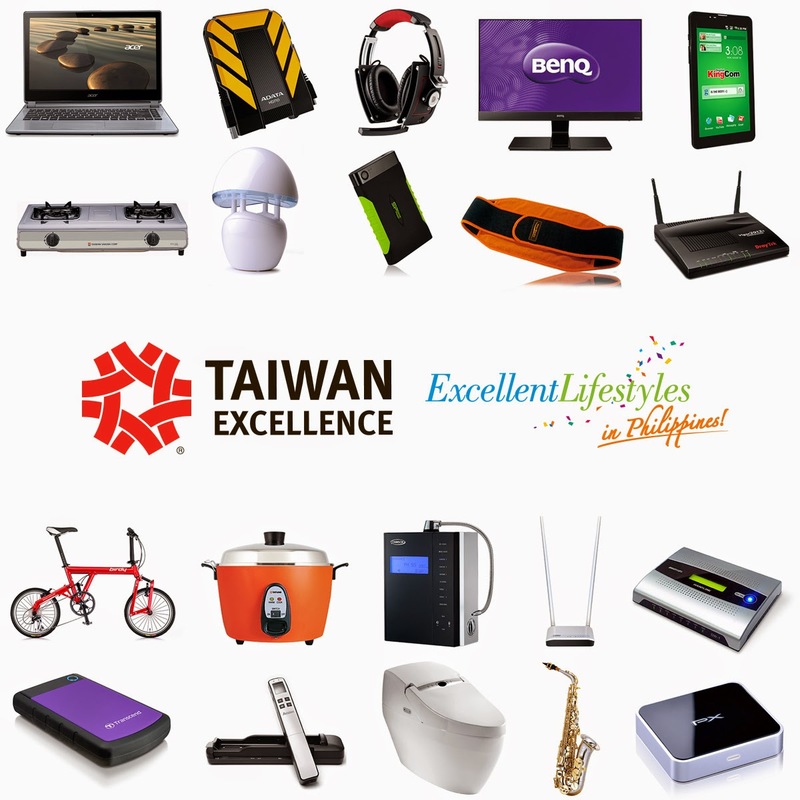 A wide selection of high-quality products from Taiwan’s best brands will be showcased at the third Taiwan Excellence Experiencing Zone. It's happening this weekend (August 19 to 21) at TriNoma mall in Quezon City. Now this is something I'd want to see and experience. Led by the Bureau of Foreign Trade and in partnership with the Taiwanese government, the three-day event is an interactive showcase of brands that bear the Taiwan Excellence seal. This seal assures customers of the products’ superior quality. Over 140 products from 54 Taiwan Excellence-accredited brands will be showcased. Products range from gadgets, home appliances, personal care products, to fitness gears. Some of the featured items include STRIDA’s durable bicycles designed for convenient and reliable urban transport, SH-RD’s protein cream that avoids hair damage and promises softer and shinier hair, and FECA’s storage-ware that help in maximizing spaces at home. Gigs, fashion shows, games, and raffle draws are also in store. Watch out for performances by Silent Sanctuary (August 19), Callalily (August 20), and Up Dharma Down (August 21). Booth tours and brand presentations will be present. Selling booths from brands such as Tatung, MSI, FECA, and Asus will also be available, while generous discounts from brands like Kymco, MSI, Pacific, Tatung, Tern, and Thermaltake will be offered. Let's not miss out on these treats from Taiwan Excellence-approved brands this weekend. Again, it's at TriNoma only from August 19 to 21.